Enjoy an uplifting and exhilarating performance by one of the UK’s favourite contemporary choirs. Over 400 Rock Choir members from Banbury, Coventry, Kenilworth, Stratford-upon-Avon & Warwick led by Rock Choir Leader Angela Moran will be performing a selection of fun, upbeat, feel-good songs from the Rock Choir repertoire. 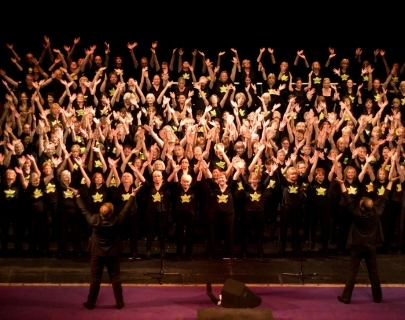 Rock Choir has over 20,000 members in more than 300 local communities nationwide. It offers an alternative experience to the traditional classical or community choir, pioneering a new approach to vocal training and entertainment. 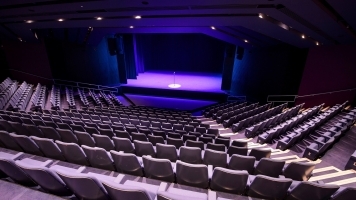 It offers the general public the chance to sing pop, rock and chart songs with no entry audition, no requirements to read music or have any previous singing experience.